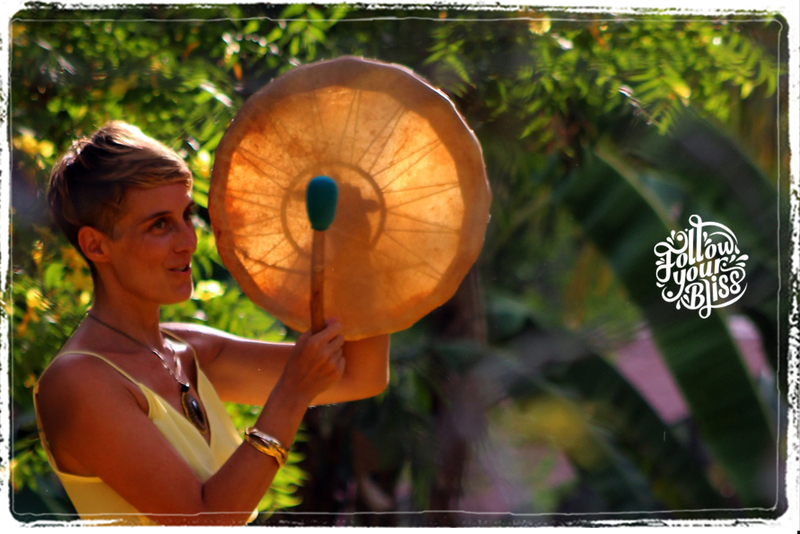 Maggy is one of those teachers who can ignite your bliss body with a touch or hug. “Healing with Mother Tierra” retreat is for people who have a deep desire to know themselves, express their truth, and live with purpose, courage and integrity. 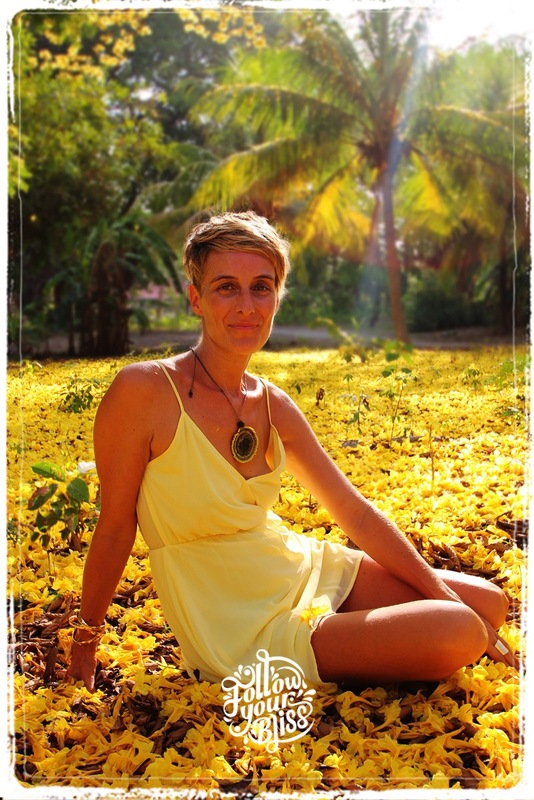 The visionary Maggy shares powerful energy techniques to guide and support you on your personal inner journey of self-discovery, whilst a combination of her work consists of attunement, going to the hart of the matter, working with crystals, connecting you with your soft femininity, and grounding you to mother earth. You will be guided gently, through a wonderfully simple and engaging process leading to perceptual breakthrough and healing self-realization. Maggy , Machteld van Riet, grew up nearby Brussels, Europe. She studied medical dentistry, already then she was passionate about alternative healing practices such as fytotherapy, flower and aroma therapies and foot reflexology. After a long stressful period in her life she got sick, like no classical medicine would help, she understand there was nothing else than heal herself. She connected whit spiritual Masters and studied Emotional Kinesiology and Polarity medicine. After 10 years of work in the clinic and a lot of traveling around the world, she decided it was time to change her life and moved with her partner and 2 year old daughter to Costa Rica for a more peaceful life. Building out there new jungle nest she find more time to connect with the amazing tropical nature and got more in to healthy food, yoga and meditation. On this powerful place her second daughter was born and so she connected more with woman’s work and nature powers true shamanism. Slowly a healing practice was born, with more focus on aura work connected with the matrix field. Maggy is a gifted channel and resonant guide, and just by being with her for these six days your life will open and blossom. It’s an enormous boost and accelerator – Let in this powerful Grace.